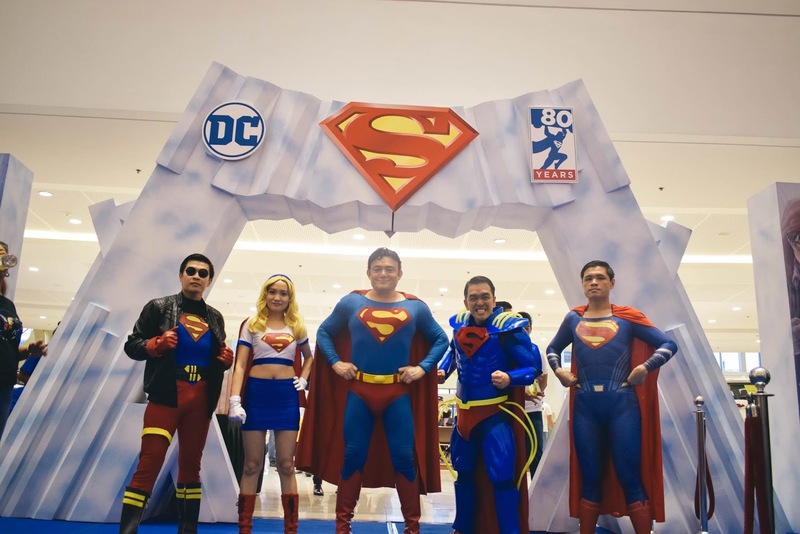 SM Cinema, as it connects to its audience through the Reel-to-Real experience, celebrates a major fan gathering event at SM Megamall Mega Fashion Hall for the 80th anniversary of the world’s most iconic superhero, Superman! 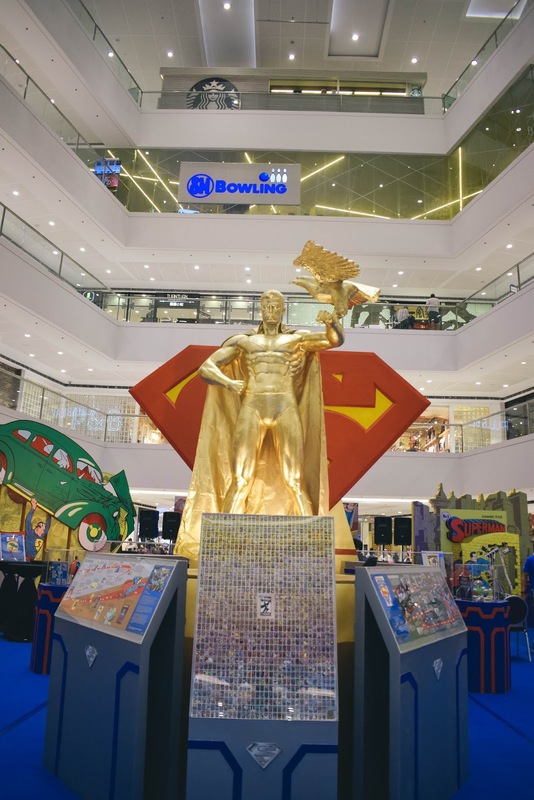 Fans from different ages were stunned with the centerpiece statue of Superman, the diorama of Kal-El’s ship, and Kryptonian Prison Rings as they set foot on the hall. Superman Hall also displayed fun facts to celebrate the superhero’s history and milestone. Aside from the huge logo seal and a compilation of comic covers, spectacular backdrop for fun photo ops were enjoyed by cosplayers, movie geeks, especially comic lovers who posed beside the photo wall of Action Comics. 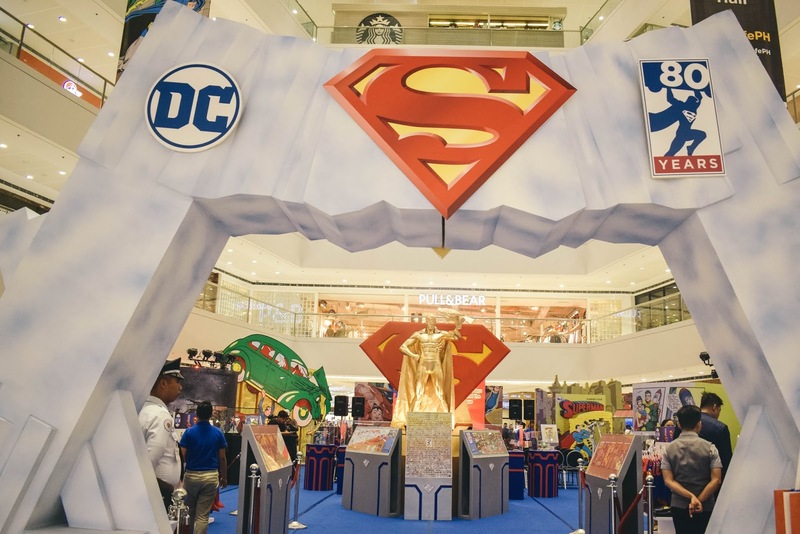 The celebration of the iconic superhero was made more fun after the passionate fans were able to take home awesome memorabilia like t-shirts, toys, and other merchandise at the venue. 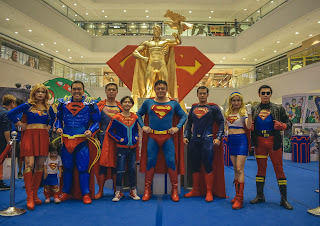 Clark Kent famously known as Superman, a fictional superhero who appeared in DC Comics during 1938 and made a successful franchise in films throughout the years like ‘Man of Steel (2013)‘, ‘Batman vs. Superman: Dawn of Justice (2016)’ and ‘Justice League (2017)’ among others. Fly high with the 80 years of Man of Steel on June 8-15 at SM Megamall Mega Fashion Hall and June 17-30 at SM City Marikina Activity Center. Catch your favorite superhero flicks in SM Cinema and book your tickets through the website, www.smcinema.com or download the SM Cinema mobile app. You may also follow /SMCinema on facebook and @SM_Cinema on Instagram for updates!